You finally decide to create a lead magnet to position your business as thought leaders, and of course, get more leads. Excited to get started you rush to the computer, launch Word and… immediately blank out. You know you have to seduce readers right from the start. But you have no idea how to do it. You fear that no matter what you write, it won’t be enough to hold their attention. I think we can both agree; it’s not the ideal situation to be in. 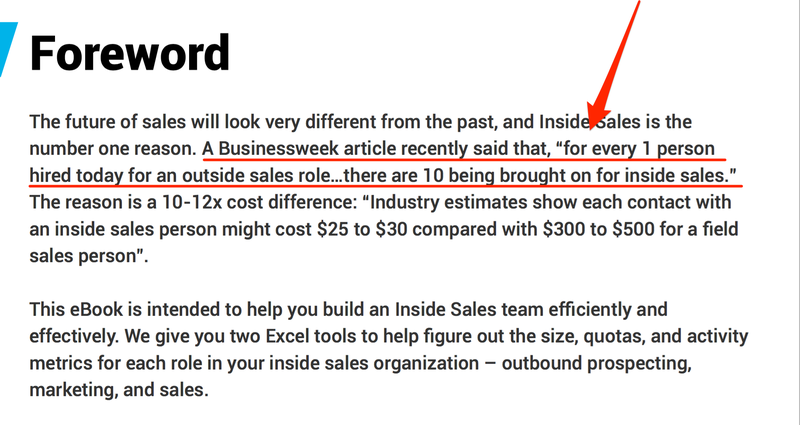 Luckily, writing lead magnet introductions isn’t as difficult as it seems. And in this post, I’ll show you 4 different formulas for opening an eBook, checklist or any other lead magnet with a punch. And that’s even if you’re not a writer. 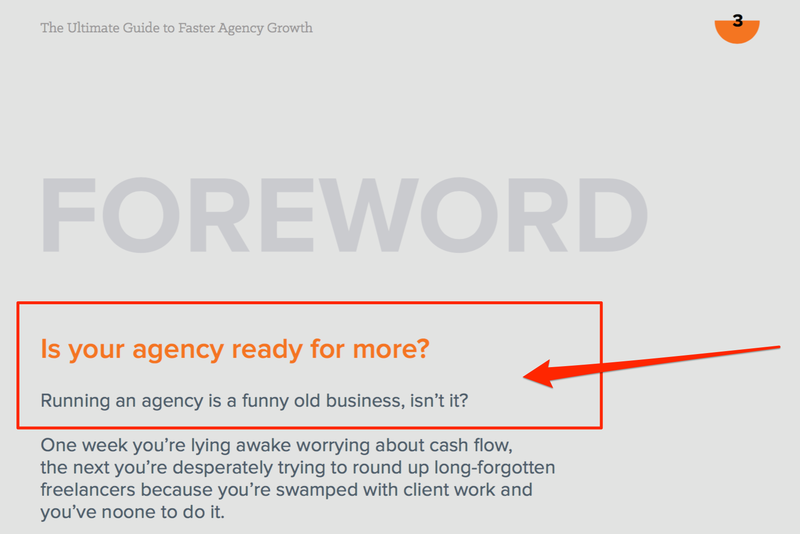 I’ll also show you examples how other companies captivate their reader’s attention with the first few lines of the copy and use it to hold them in a tight grip till the end. Why Your Lead Magnet Must Open Strong? To answer this question, let’s take a look at how readers typically choose what content to consume. According to research by Nielsen Norman Group, visitors make a decision about whether to read or abandon an article within the first couple of seconds on a page. And so, the longer you manage to keep them reading, the less likely they’re to bounce. 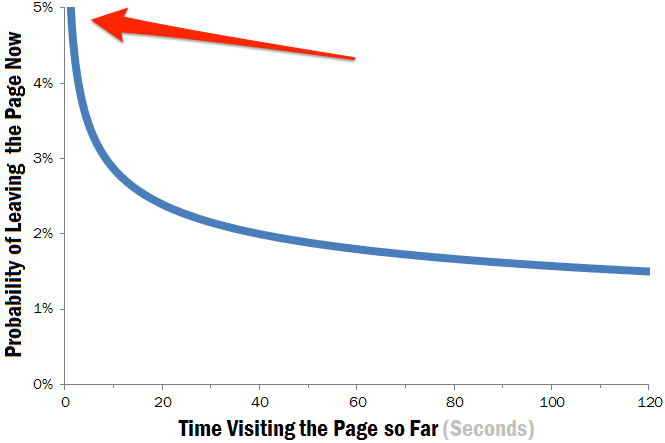 Also, two years ago, Time.com reported that more than half of web visitors spend less than 15 seconds per page. And finally, readers who stay longer on a page tend to have a greater engagement with the content. They read it, share it, and click links to learn even more from you. The below chart from Chartbeat illustrates this perfectly. 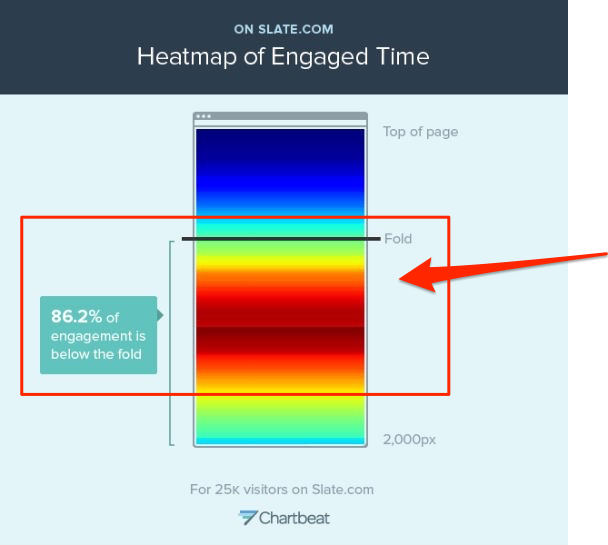 Slate.com, the site they researched, received the majority of engagement from users who scroll deeper into the page. 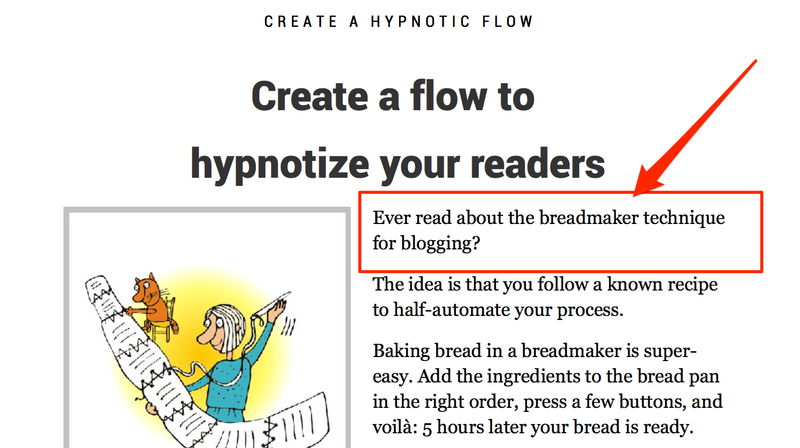 In other words, unless you captivate their attention with the opening lines, readers will most likely stop reading your content. However, there’s another, more practical reason for focusing a lot of attention on the introduction. The purpose of your lead magnet is to position your business as thought leaders, and then, convince someone to hire you or purchase your products. 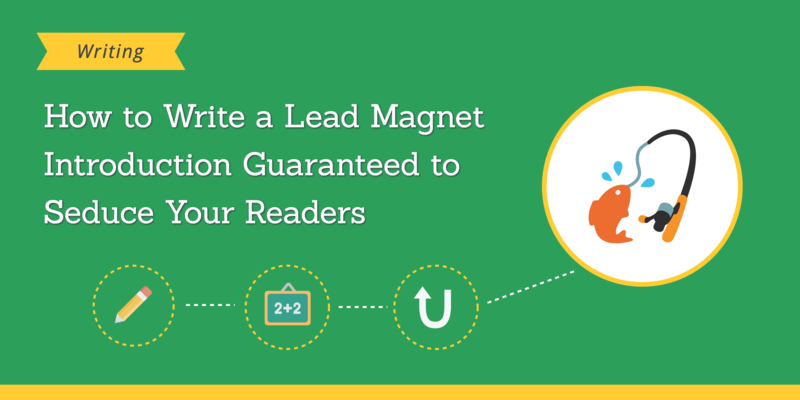 In other words, the lead magnet is there to make a lasting first impression on your new potential customer. It should convince them to your authority, knowledge, and expertise. And then, get them to trust you enough to move deeper into the sales funnel. But that’s going to be really hard to achieve if they get put off by your opening lines, don’t you agree? A reader who downloads your lead magnet and finds the opening unengaging will most likely develop a negative opinion about your business. So, your only way to impress them right from the start is by captivating them with the introduction. And here are a couple of formulas to help you achieve it. What happens when someone asks you a question? My guess is that you immediately stop whatever you were doing and begin to focus. You process the information, analyze potential responses, and finally offer the answer. True, the whole process might take nothing more than a split of a second. Yet it affects your entire behavior. As it turns out, the most effective way to grab someone’s attention is by asking them a question. Questions force us to process the information more intensely and make us a part of the conversation. And you can use them to open your lead magnet with a bang. 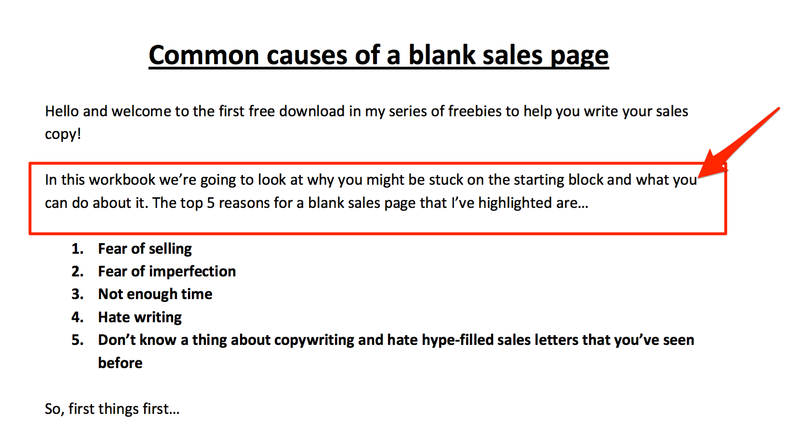 Ask a question that relates to the problem your eBook or checklist targets. 98% of Americans don’t trust the Internet. Well, at least, according to a study by Harris Interactive. And yet, most of us still focus on various statistics we come across. Hell, we even remember and cite a lot of it every day. That’s because we’ve become a number-hungry society. We have access to all the data we need. And we happily avail of it. As a result, various statistics and numbers naturally catch our attention. And so, another way to grab a reader’s attention is by starting the introduction with a statistic they’ll likely to engage with. 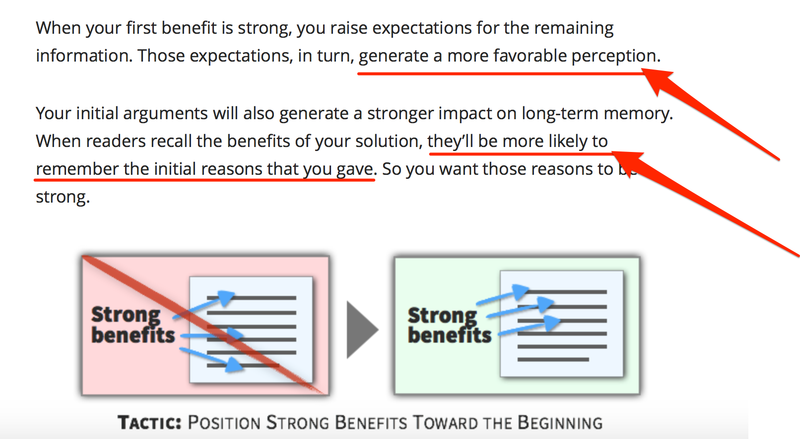 Features tell but benefits sell. And you know what, there’s more truth in it than you might have thought. So, next time you’re stuck for ideas how to open your eBook, simply tell a reader what benefit they’re going to get from reading it. Some days you might have no idea what to ask a reader about. Can’t find stats or data you could use. And you just can’t put the benefit of grabbing your lead magnet in words. Use a quote instead of an opening sentence. Many well-known marketers use this formula in their lead magnets. 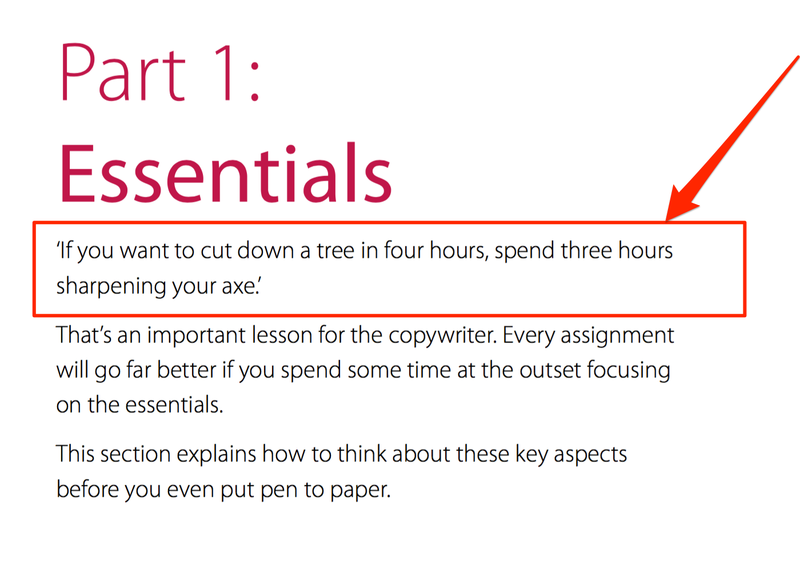 Tom Albrighton, a fantastic B2B copywriter, starts his lead magnet, “The ABC of Copywriting” with a proverb. 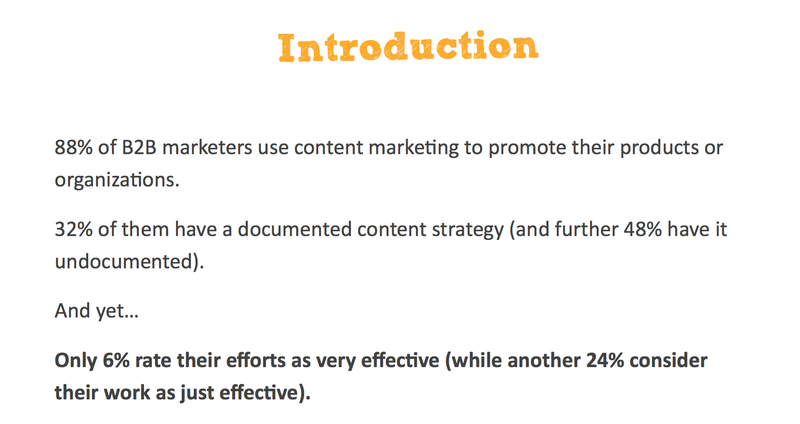 Writing lead magnet introductions isn’t as complicated as it seems. And simple formulas like opening with a question or stating a hard fact can help you overcome the writer’s block and write an opening that will seduce your leads till the very last page. 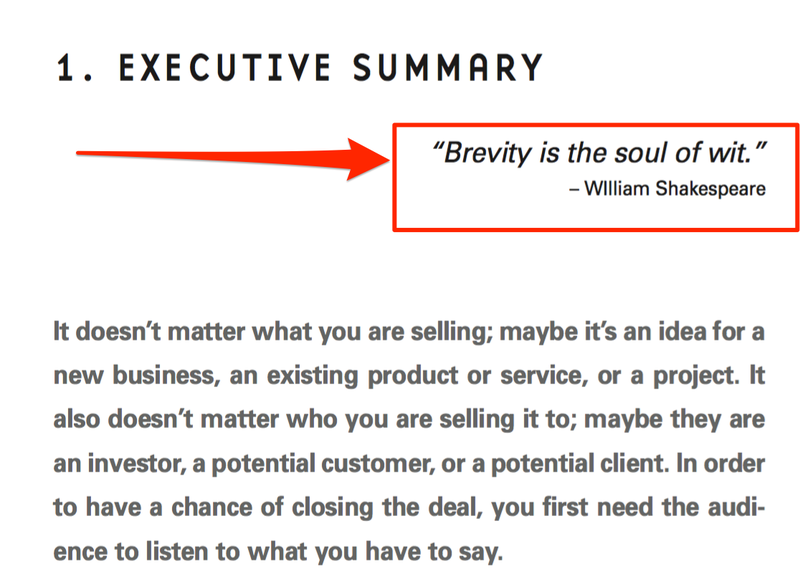 This entry was posted in Content Marketing, Ebooks. Bookmark the permalink.